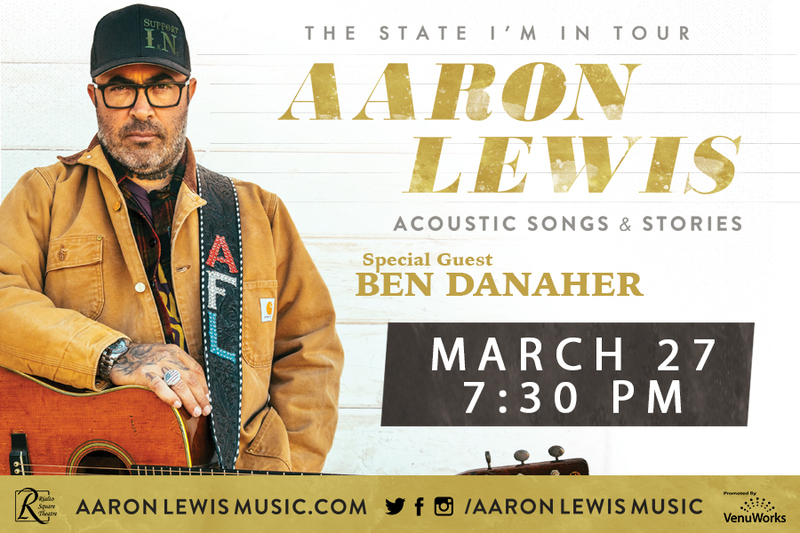 As a special promotional offer for fans attending AARON LEWIS tour dates, (1) physical CD of his forthcoming album The State I’m In is included with every PAIR of tickets sold (1 tix = 1 CD, 2 tix = 1 CD, 4 tix = 2 CDs) (exact release date TBD but will be mid-April 2019). Ticket buyers will redeem the CDs via a promo code and will be shipped to their preferred location. 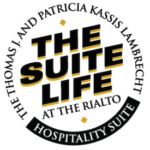 Additional details to follow.